for nearly 50 years. 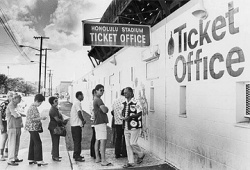 The stadium was demolished in December of 1976. Now a city park is located on the former grounds of the stadium. 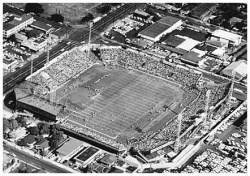 Elvis' concert in november 1957 in this stadium. If you have photos to share please share them with the visitors of this site.